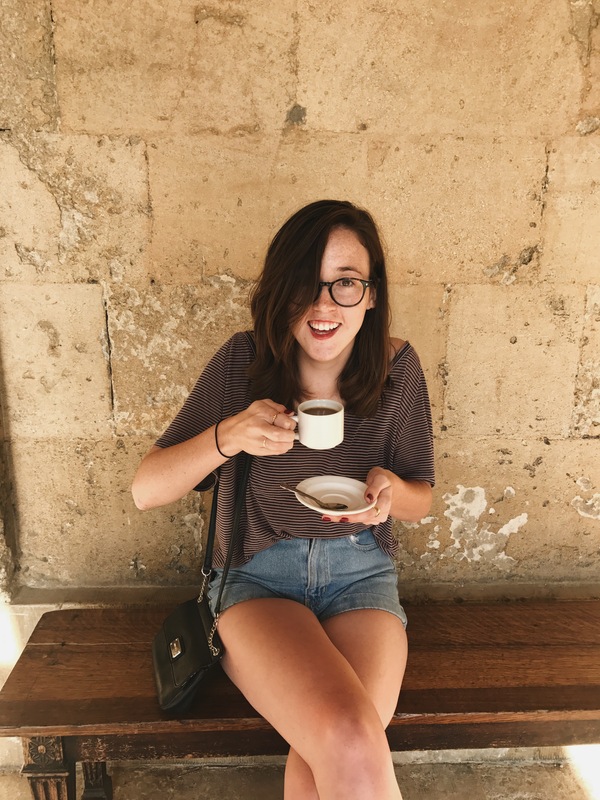 Choosing to study abroad was easily one of the best decisions I have made in my life thus far, but I’m pretty sure you will hear that from anyone who studies abroad or visits Europe in general. So what I’d like to talk about is studying abroad with the Honors College. This summer I studied at Worscester College – that’s pronounced “wuhster” by the way – for a month with the UA in Oxford program. This program is not honors-exclusive but I would highly recommend taking an honors course, if possible, while studying abroad. When I signed up for my abroad course load I honestly was not very sure about what any of the classes were going to be like or what the amount of work would be. After our program specific orientation before the end of spring semester I started to form a bit of an idea of what to expect, but I still shuffled my class schedule around a bit before actually arriving in Oxford in July. The honors course I took was UH 210: Honors Fine Arts of Oxford. If I hadn’t have taken this course I genuinely have no clue how I would have navigated the city. After the first week I already felt like I had a grasp on the layout of the place. The course was comprised of planned walks, museum tours, and scavenger hunts (which were a lot harder than you would think.) Given by its name, this course is extremely Oxford-specific. 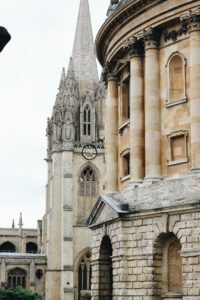 Everything we did in this class had the purpose of piquing our interest in some bit of Oxford’s history, architecture, or culture. 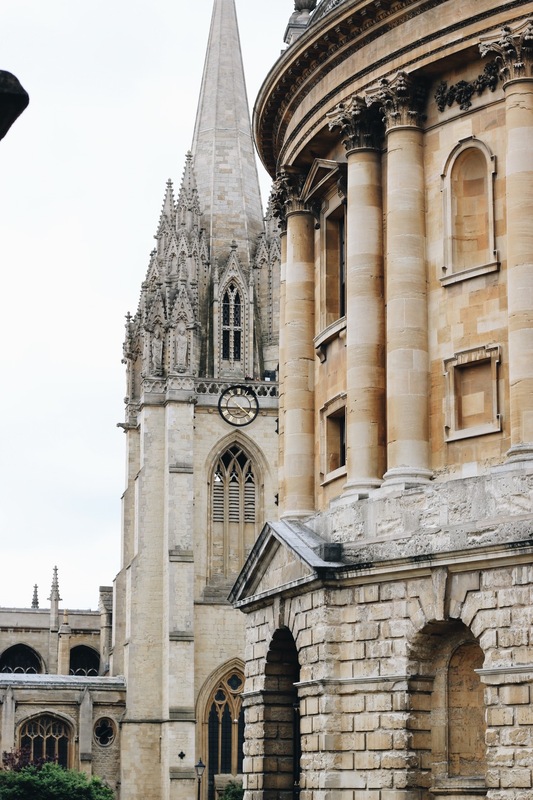 Once we found something that struck our fancy we would follow that spark of inspiration up with research in the infamous Bodleian Libraries and write a paper about what we could discover within a week’s time. If we went to a museum or other attraction we may have a small assignment, like a worksheet, to complete while we were there. As for a final exam the class divided into groups and presented research projects on something we had not discussed in class. This regiment of observation, research, and presentation inspired me to want to continue to discover more about the city and world around me. The reason I bring up the importance of taking an honors class while abroad is because sometimes people see the word “honors” in the title and shy away from the opportunity for fear of difficulty. I get it – you’re studying in another country and want to have as much free time as possible. Taking an honors class will not limit your ability to enjoy your expat experience, if anything it will show you more about your temporary home than you ever thought you would see.